Sustain your productivity with this 13.3-inch Apple MacBook Pro laptop. 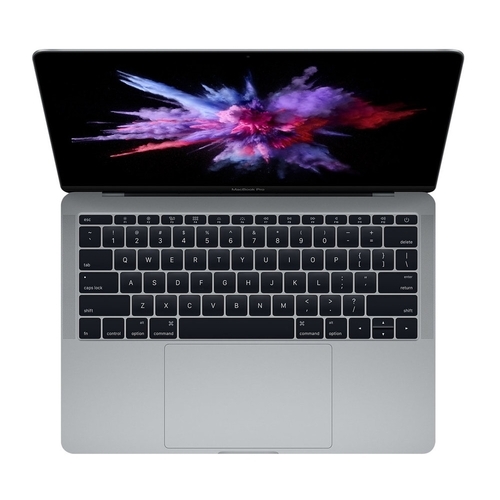 The 2560p x 1600p Retina display supports high-resolution content for video-editing projects, and it has a 256GB solid-state drive for high-speed storage performance. Multitask seamlessly on macOS Sierra thanks to the 8GB of RAM and Intel Core i5 processor of this refurbished Apple MacBook Pro laptop.